Solutions is a brand and retailer of clothing and homewares, based out of Warren, Pennsylvania, United States. The company operates as a subsidiary of Orchard Brands and is one of several companies structured under the Blair catalog brand. Solutions itself offers its products through a traditional mail order catalog and online at Solutions.Blair.com. 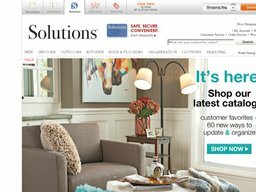 Solutions was founded back in 1986 as a home based catalog that focussed on products that made life easier, such as gadgets, space saving storage and furniture and other unique items. Today they offer more of a generalized selection of products. In 2006 the company was acquired by Orchard Brands who launched their first online store. You can make savings on purchases from the site by using our Solutions coupons. The Solutions range covers all areas of the home including Garden & Patio, Kitchen, Storage & Furniture, Rugs & Flooring, Home Decor, Clothing & Accessories, and Seasonal products such as Christmas Decorations. Products can be easily browsed using the above categories or you can use the search bar if you have something specific in mind. Furthermore there is a Sales page so you are sure to find yourself a bargain. 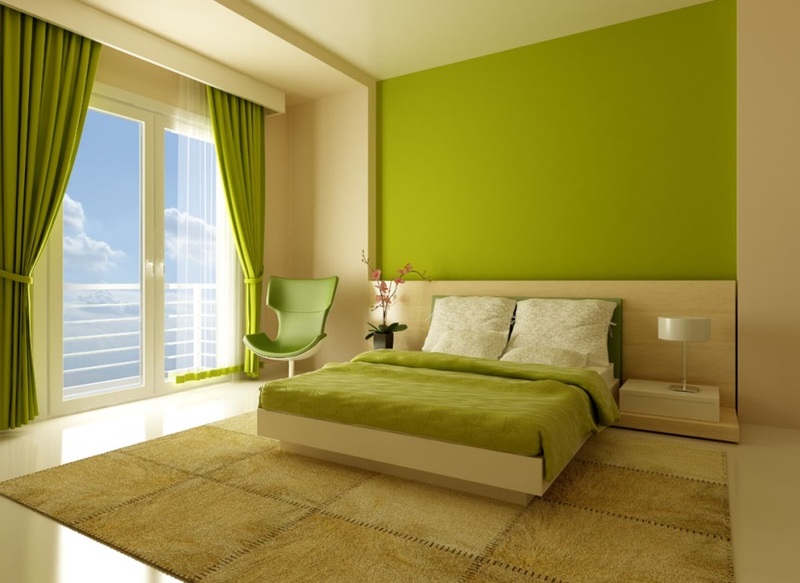 To make even more savings our up to date list of Solutions coupons has something for everyone. If you're shopping at Solutions for a gift for somebody else, why not get a Gift Card instead, that way the recipient can choose exactly what they want. These come in values between $10 and $100, and can either be sent via email or as a physical card. Some of Solutions' best selling products include Shoe-eze shoes storage boxes, the Firefly Landscape Laser Light for outdoors, the Foldable Stand Mixer for baking, their Vista bathroom rug, and many others. Product listings can be easily sorted by color, price range, popularity, release date and other parameters, so you can find exactly what you want; and user ratings and reviews will also help you make up your mind. Solutions aims to process all orders within one business day. Standard shipping charges vary depending on the value of the total order. They also offer express shipping options at an extra charge, including three day delivery and next day delivery. Heavy or oversized items come at different prices, which will be confirmed at checkout. Finally, Solutions also offers drop shipping and international shipping. In the case that you reside outside the U.S., make sure to contact the company to check whether they are willing to ship to your country. From time to time we list Solutions coupons for free shipping, so be sure to check back every time you place an order. Items can be returned for a refund or exchange within 90 days of purchase. They must be in their original condition to be eligible. Items returned after 90 days are eligible for a credit certificate only. All orders come shipped with the required return form and shipping label, the cost of which ($9.99) will be deducted from your refund or exchange, unless you received the order in error, or in a damaged or defective condition. @NeptuneMoon Thank you for notifying us regarding this problem. We will forward your concerns on to the appropriate department for review.